mods in original gta give ban? @Evandrotorquato you can’t use mods online, you will get banned and mods on this site aren’t supported on gta online. 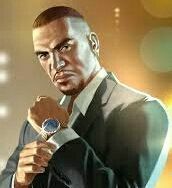 @Reacon so when they put the mods they will not appear in the online gta ?